The industrial supply industry needs the tools to meet their unique business challenges. The ability to track inventory, streamline shipping and process orders efficiently is extremely important. 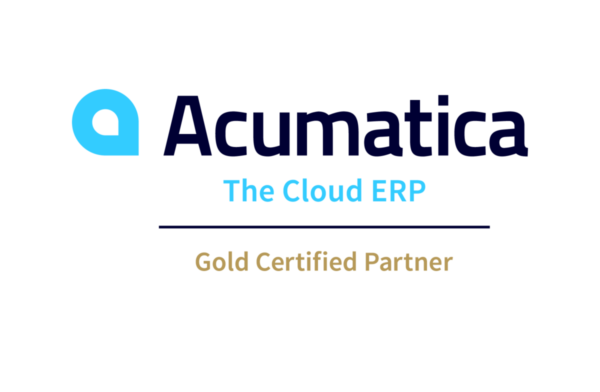 Acumatica is committed to providing industrial product distributors with the exact tools they need to meet and exceed their daily challenges. The software allows you to manage inventory, costs, purchase orders, shipping as well as customer relationships.